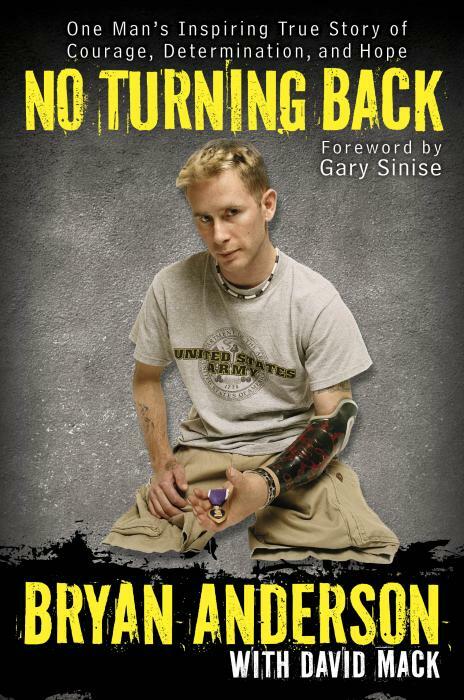 Serving in the Iraq war, and being the fourth triple amputee from that war, Bryan Anderson has quite the story to tell. If you would like to hear it, you can! Sgt. Anderson is making a special visit to Bloomsburg University on Oct. 15,in HAAS at 6:30 p.m. If you can’t make it to his speech, the University Bookstore is selling his book, No Turning Back. This is going to be a truly inspiring visit, so please come and support him!